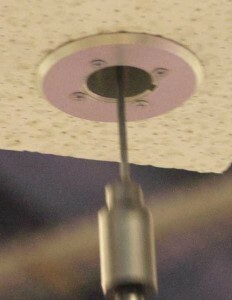 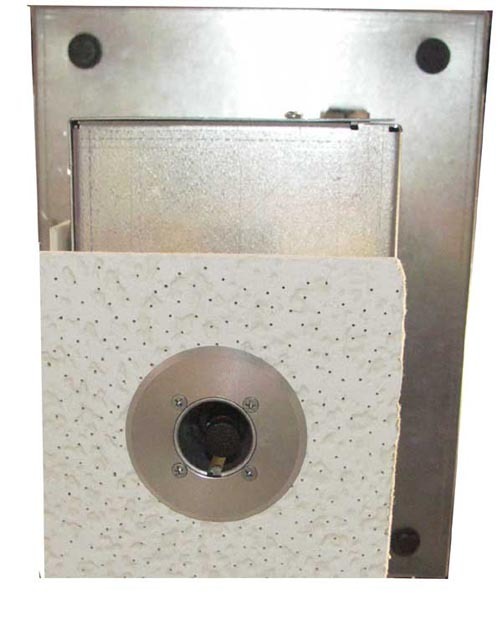 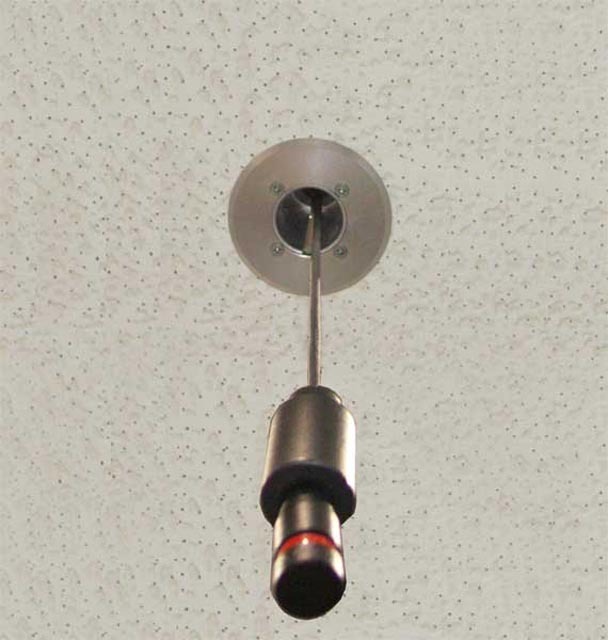 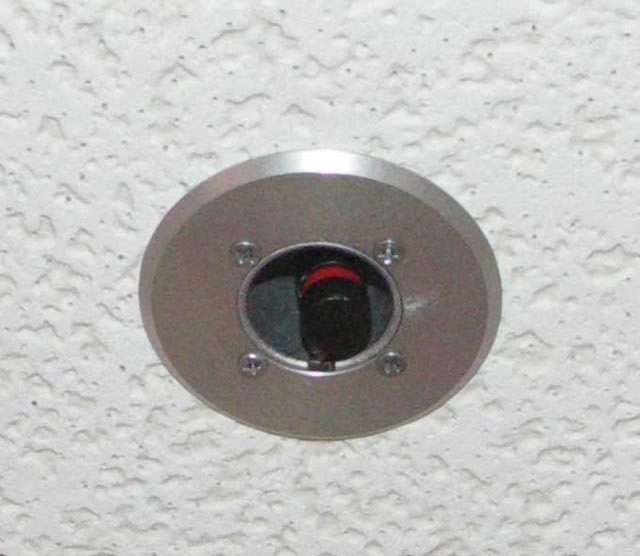 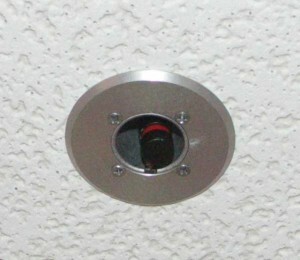 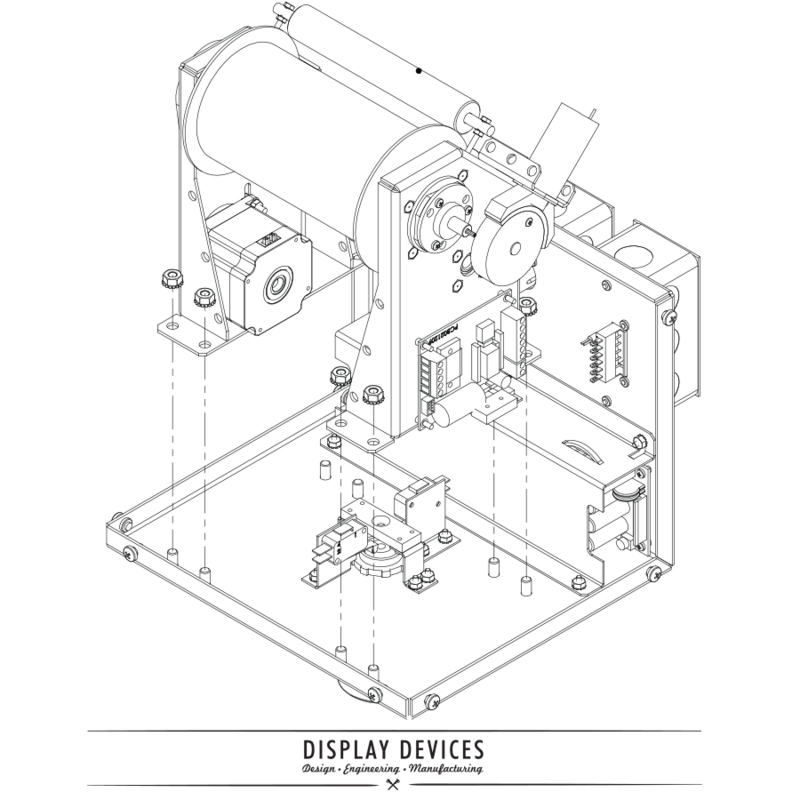 The ML-2011 microphone lift provides a high-tech audio solution to any boardroom or large-venue applications. The ML-2011 eliminates the clutter of stands and cables. Capacity: minimum 4 oz., maximum 6.5 oz.